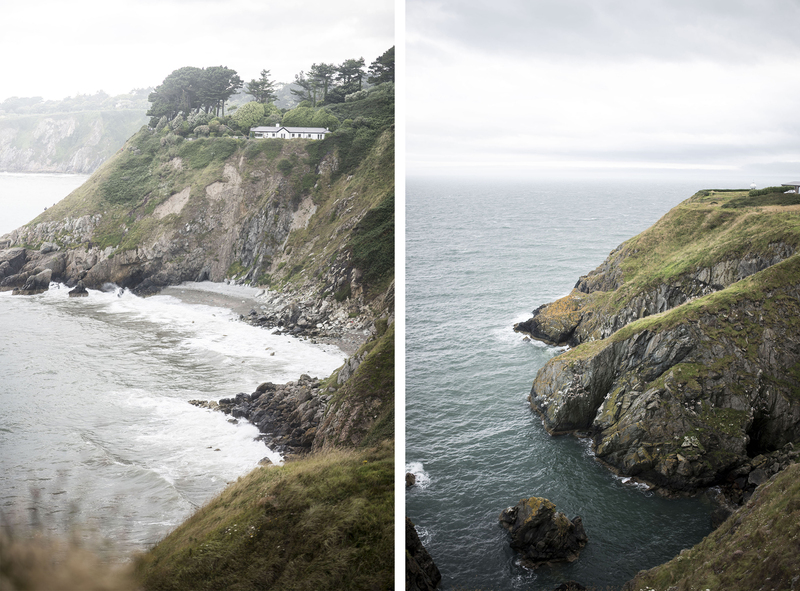 I fell in love with Ireland (I kind of already knew before going that I would). I don’t know why but I have this thing for northern countries. 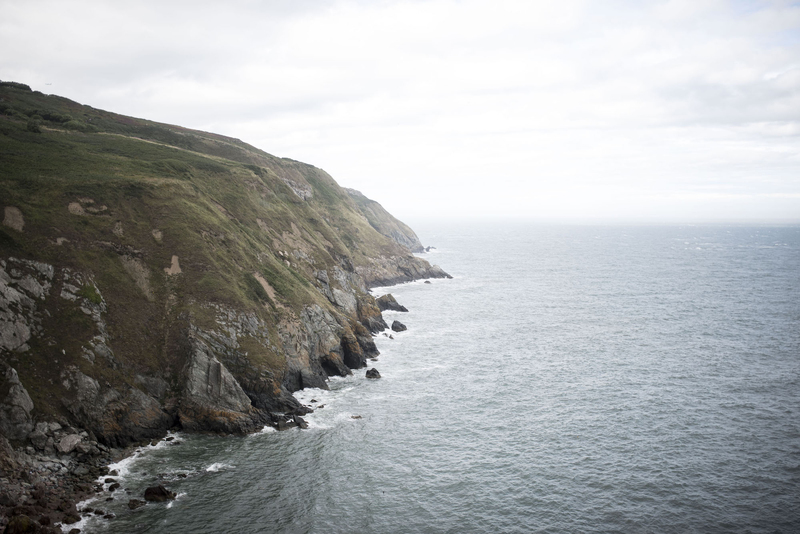 As much as I love summery places, I am WAY more attracted to the north. 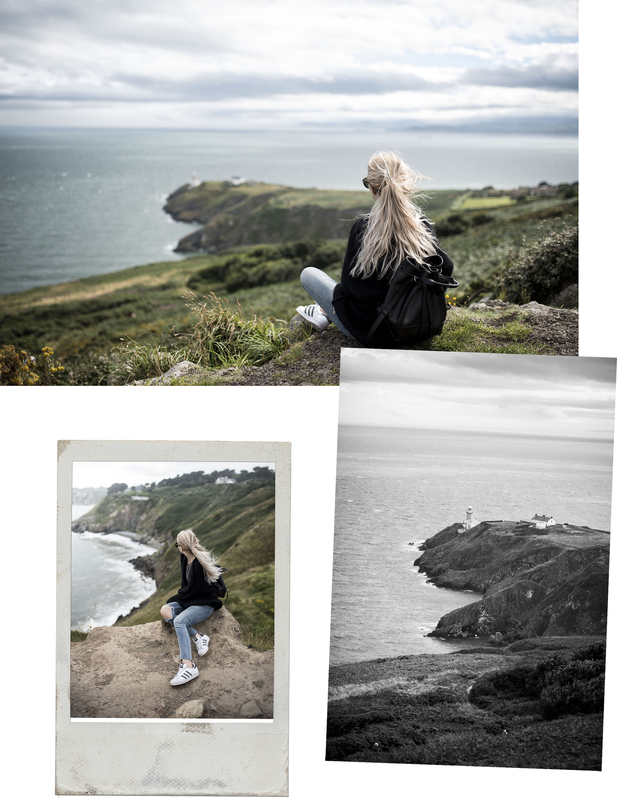 There’s nothing I love more than stormy skies, wild cliffs and windy days exploring uninhabited coasts. I guess I got it from my parents. When my sister and I were young we’d always tease my parents about the fact that they almost never go to the beach. They took us to some of the most awesome places where it was cold and windy – back then I was a little bit jealous of my friends who’d go to the beach instead, but now I get it. 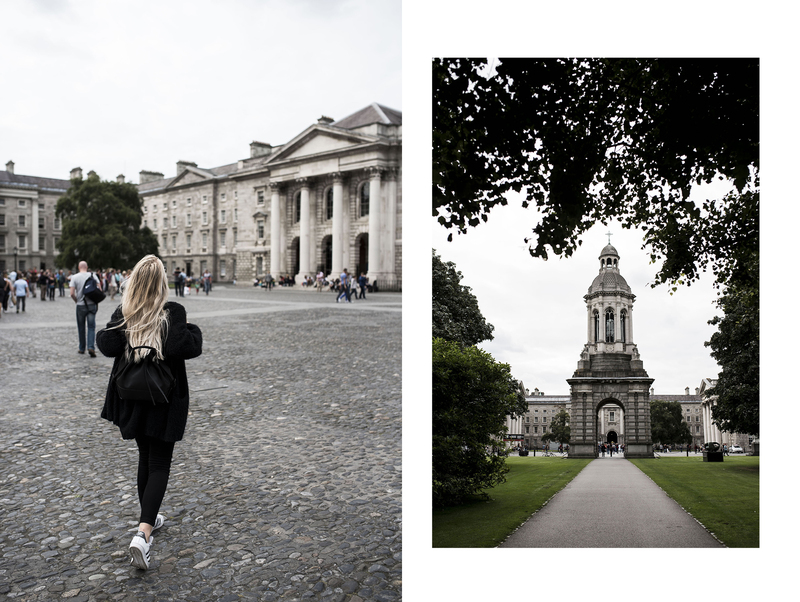 Ireland made my heart melt. It felt like home. 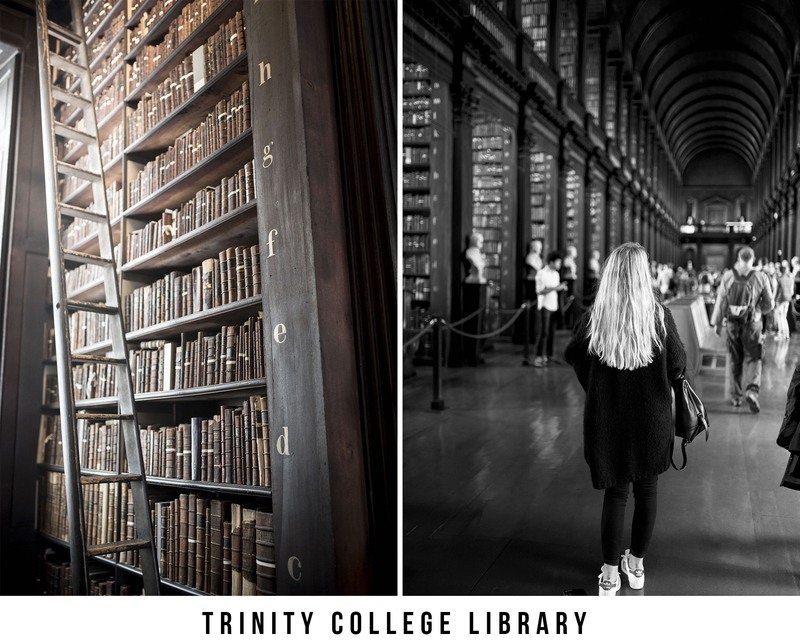 Trinity College Library was SO beautiful. A tiny bit too touristy (kind of takes away the mystic feeling of the place) and a little bit expensive as well (11 euros, 14 if you want the fast track) but still totally worth it in my opinion. 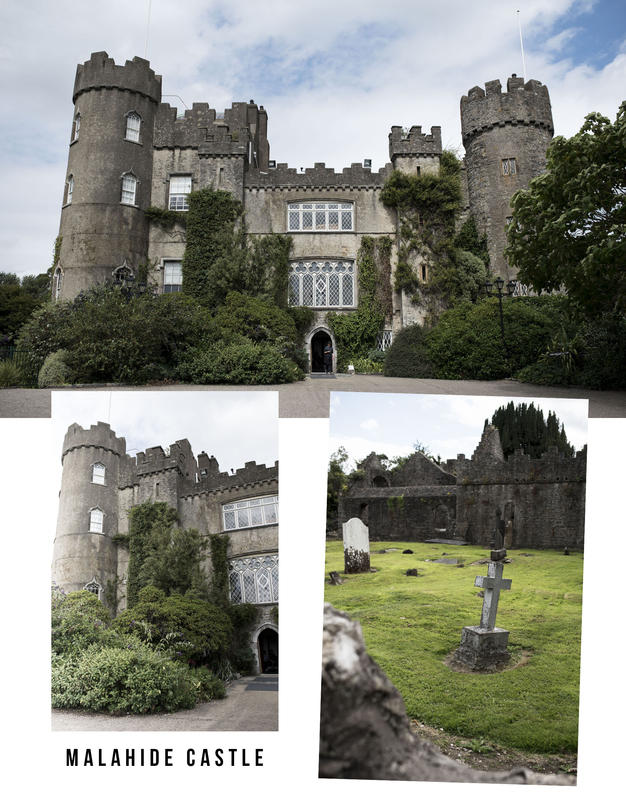 Malahide castle is located slightly outside of the city – my friends and I went there for an afternoon and it was lovely! Not only is the castle super pretty and fairy-like, but it’s also the perfect place to have a pic nic. 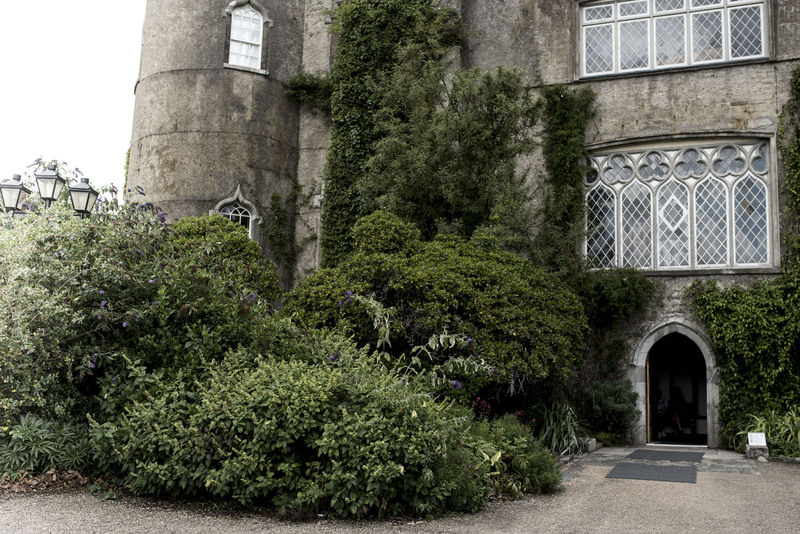 We did not visit the inside of the castle but there’s a really cool store called Avoca where you can buy yummy food to go and enjoy it in the lawn. 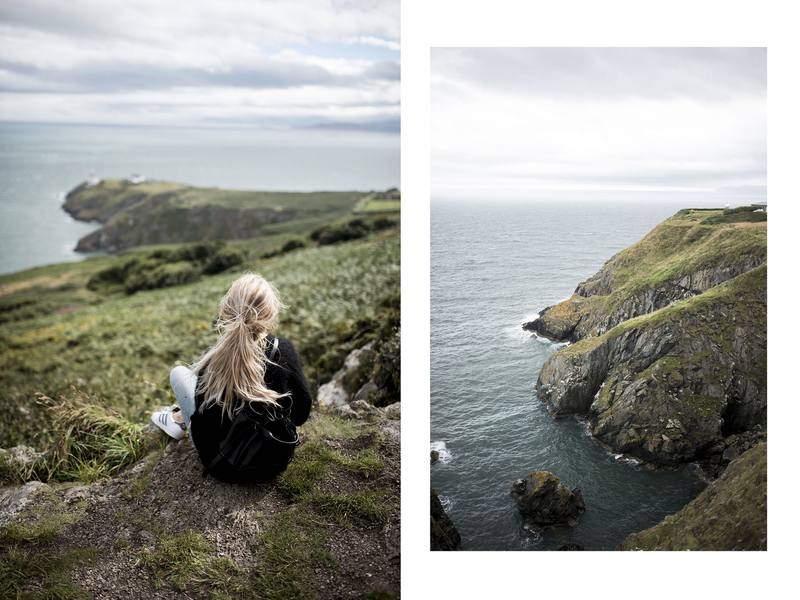 Howth was my absolute favorite thing we did! 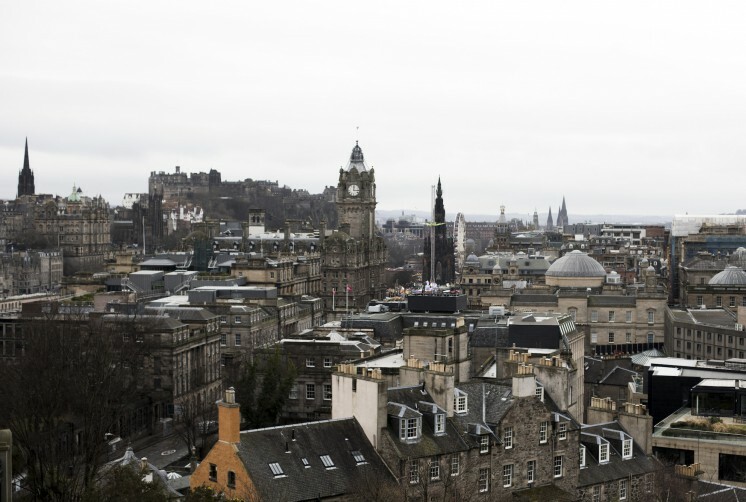 Again, it’s outside the city – but not too far away. 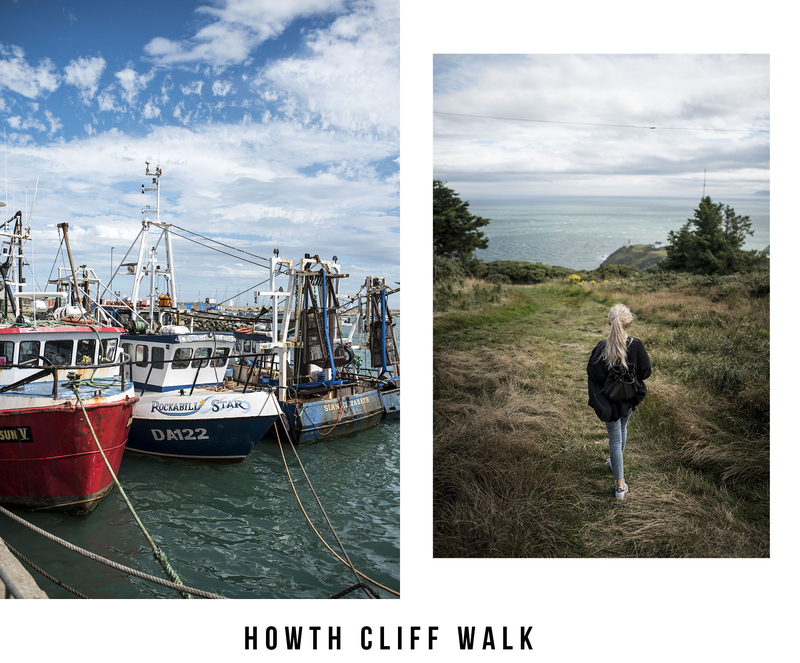 Unlike the famous Cliffs of Moher which are three hours away, Howth is a 25 min train ride away from the centre of Dublin. Once you get out of the train station, make sure to wander for a while in the little fisherman village – it’s super picturesque! We then took a bus that took us closer to the lighthouse (don’t remember which one but you should definitely ask for it in one of the stores that are near the train station, they’ll be able to help you) I would not necessarily recommend this place if you’re afraid of heights, as there are some pretty impressive cliffs… However if you can go then please do, it’s so so so beautiful. Finally, we made a quick stop near St. Patrick’s Cathedral in Dublin. 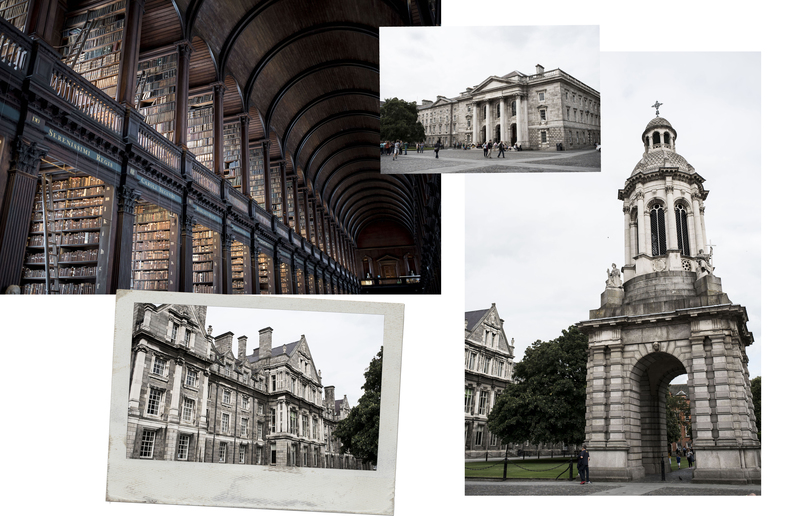 It’s a beautiful building that is definitely worth going out of your way to see. 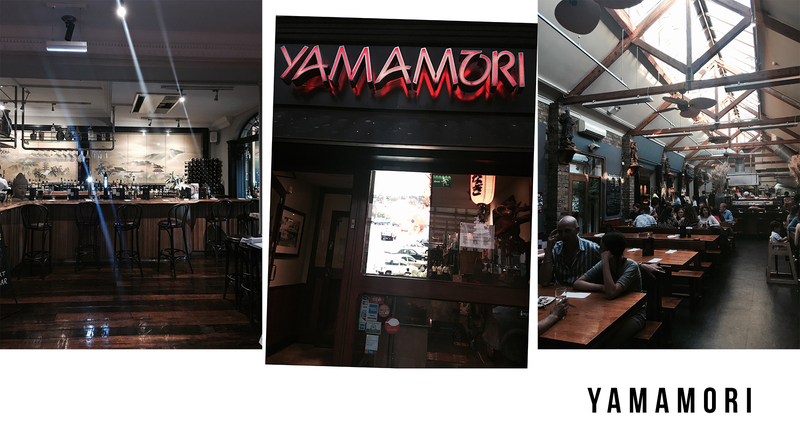 A friend of mine who currently lives in Dublin recommended this place, and we were not disappointed! 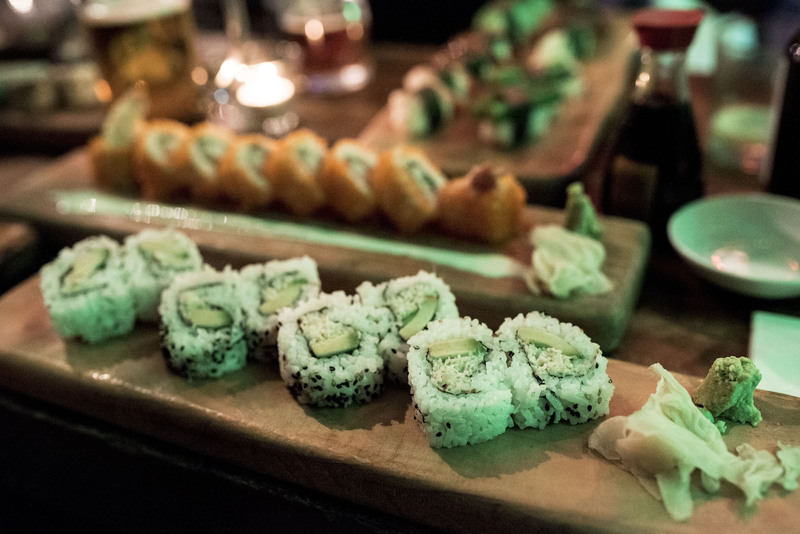 It’s a Japanese restaurant with lots of different options, including sushi but not only. 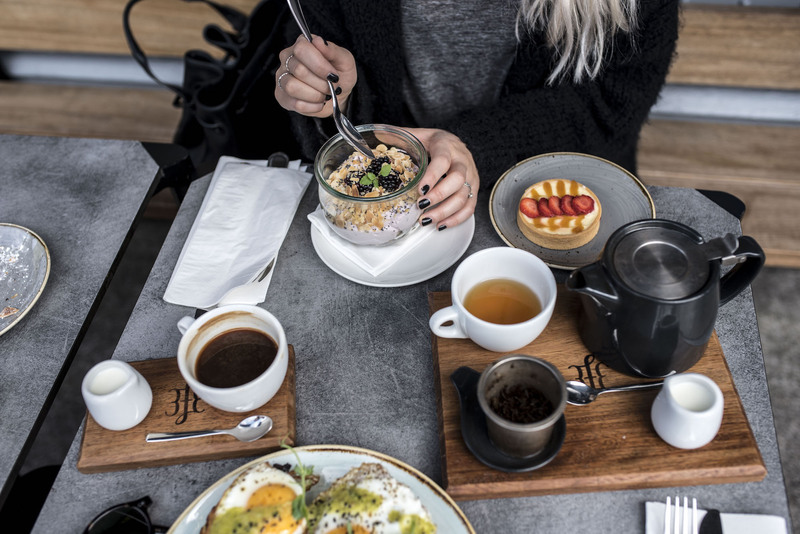 I always kind of judge a restaurant on whether they have a wide selection of vegetarian meals or not, and this one was definitely okay! 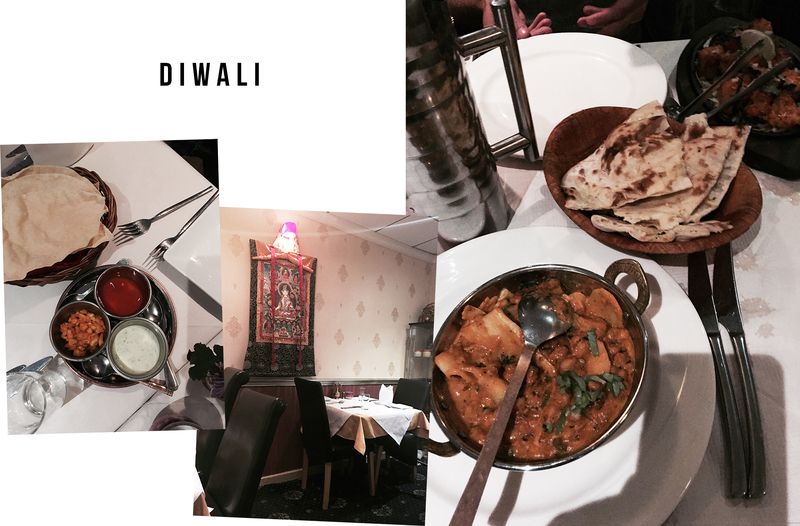 One of my friends booked a table in this restaurant because we all wanted to have indian food on that night – and we were not disappointed! From the outside, the restaurant is not that appealing but once you get inside the atmosphere is really cool and the food… The food was insanely good. The staff was super nice as well, they even offered all of us (we were six) a complimentary drink at the end of the night!! So so sweet and welcoming. This was my favorite pub we went to. Maybe it’s due to the fact that there was LIVE traditional irish music while we were there, or maybe because they had pictures of icons such as Pete Doherty, Kate Moss and the Beatles hanging on their walls- and I mean, who wouldn’t want to have a drink in a pub that has Beatles pictures on the walls?! 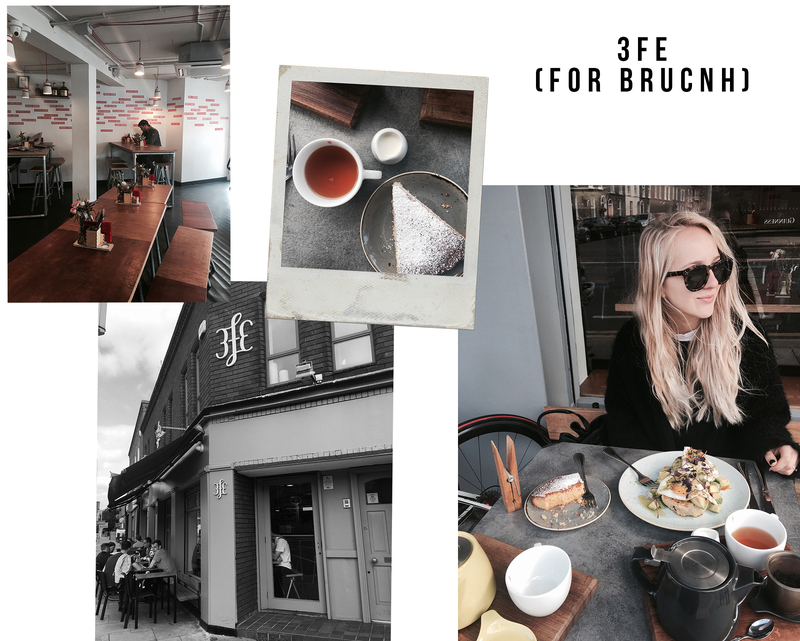 The atmosphere was really cool – it was cozy and a bit magical and it reminded me of the Three Broomsticks ;) loved it so much. 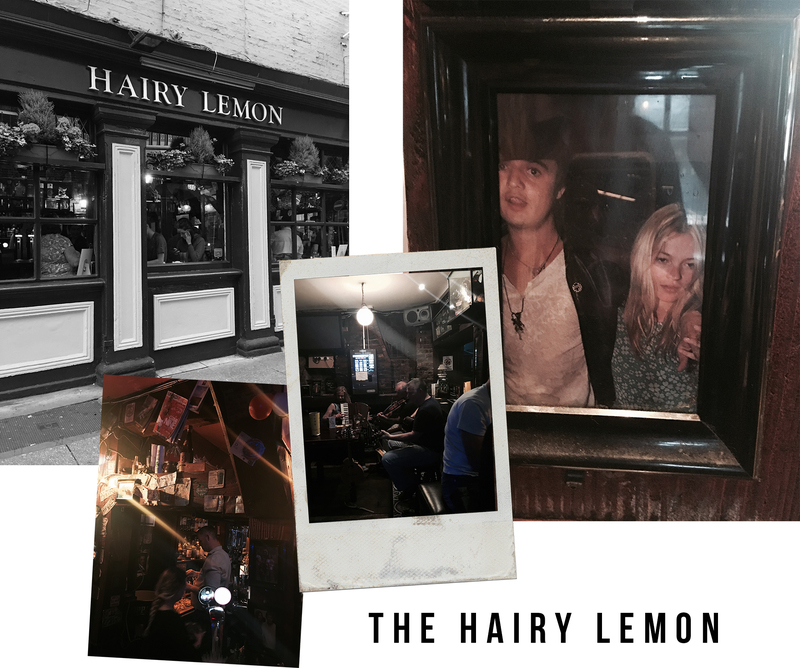 We went to this pub on our first night in Dublin, as it was recommended to us by a waiter at Hard Rock Cafe – and it was definitely a good recommendation! 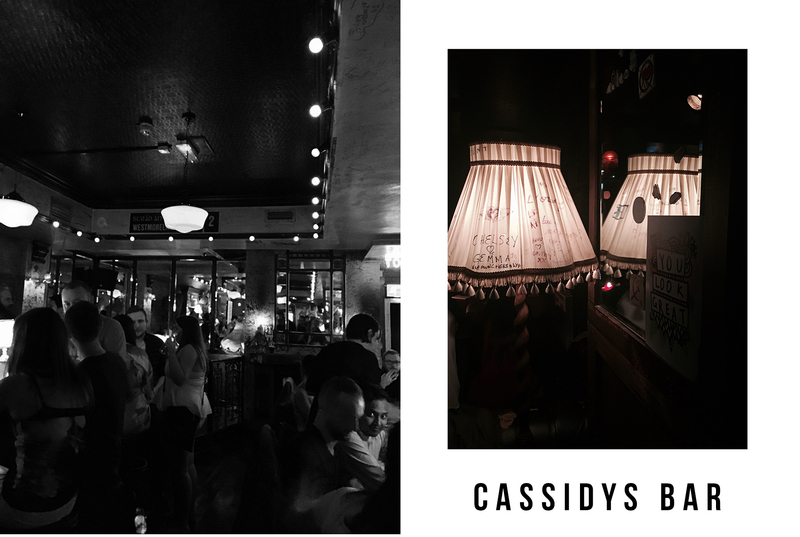 The atmosphere is a bit grungy and underground, perfect for a chilled out night with your friends!